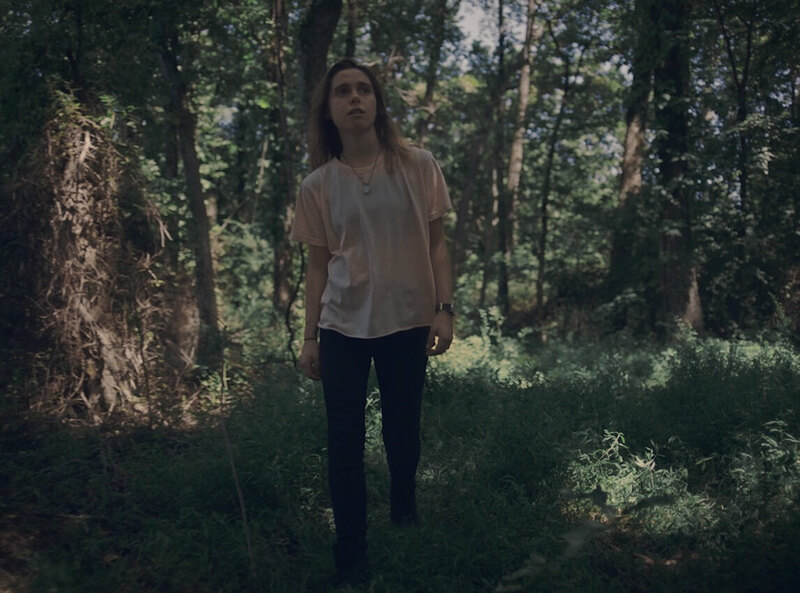 We’re pleased to premiere the 2nd video from Julien Baker’s long-awaited 2nd album, the titular track “Turn Out The Lights”, directed by Sophia Peer. 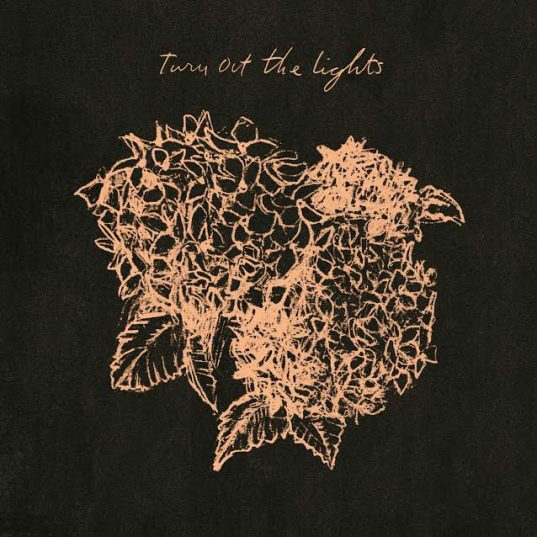 ‘Turn Out The Lights’ is out October 27, with Baker’s US tour starting tomorrow night in Atlanta. YUou can hear her appearance on last Saturday night’s season premiere edition of “Prairie Home Companion” here.